Whether it’s your girlfriend, wife or partner, finding a gift that you know will be enjoyed, and express the importance of your relationship, is hard. Jewelry and flowers are nice, but a little unoriginal. At Sarepta, we prefer gifts that can be enjoyed together and bring you closer. Playing video games cooperatively or competitively is a great way to bond and have fun as a couple. But this can be difficult if you only have one controller for your console, or your girlfriend is not a gamer. But we have found the perfect solution! 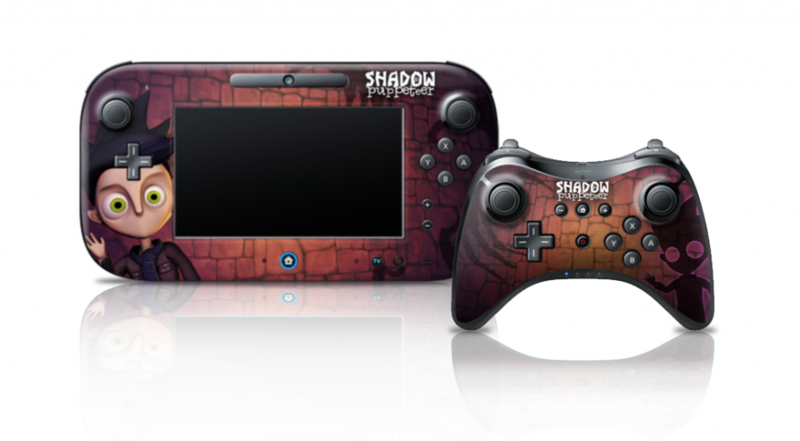 This season, why not give your girlfriend her very own custom-designed game controller? It is the perfect way to welcome her into your hobby in a meaningful way. So, how can you make a custom-designed controller for Christmas? Well, there are several online sites that allow you to design your own controller skin decal that can be applied to your game controllers. (The site that we have used in the past is DecalGirl.) 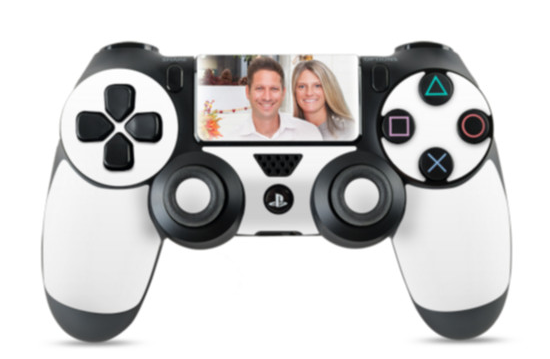 To make your girlfriend’s controller special, we recommend using a favorite picture of the two of you on the decal to make this special one-of-a-kind gift. Alternatively, instead of printing a photo of the two of you on one controller, you couple place a picture of her on one and one of you on the other, creating a matching set! We did this with the Boy and Shadow from Shadow Puppeteer, and we loved the result. If you’re looking for a video game to play with your girlfriend during Christmas, we recommend checking out our related post from Thanksgiving on our Top 5 co-op games to play together. What are you going to get your girlfriend for Christmas? Leave your recommendations in the comments below.